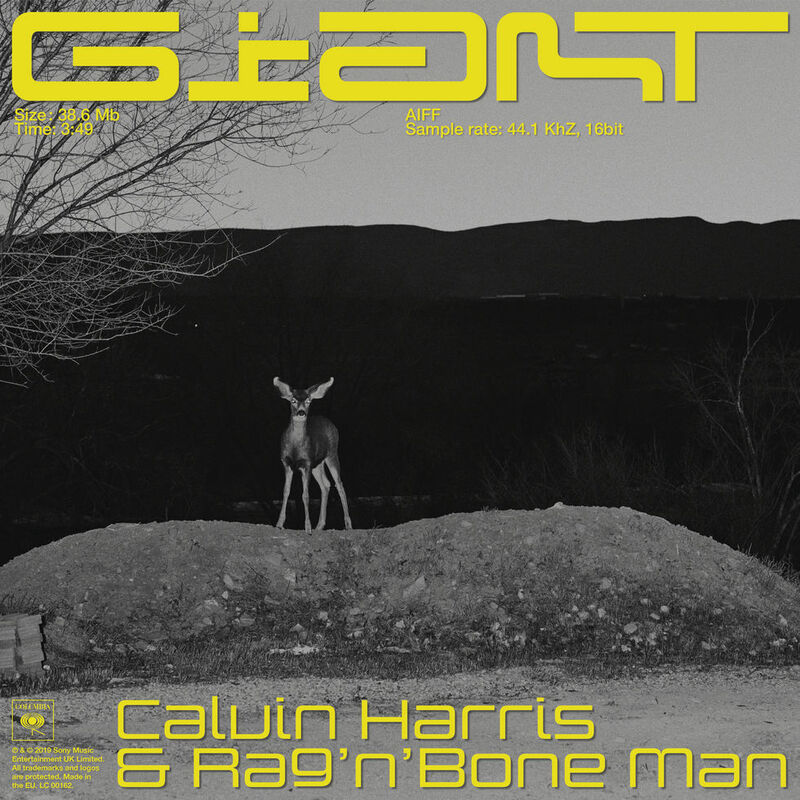 The post CALVIN HARRIS ESTRENA SU NUEVO SENCILLO “GIANT” FT. RAG’N’BONE MAN appeared first on Sony Music Entertainment México. 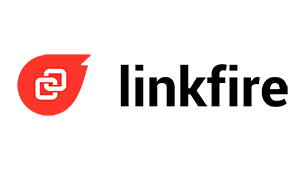 The post JAIN ESTRENA EL VIDEO DE “OH MAN” appeared first on Sony Music Entertainment México. 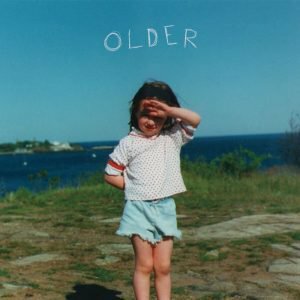 The post JAVIERA MENA ESTRENA SENCILLO Y VIDEO DE “ALMA” DE SU ÁLBUM ESPEJO appeared first on Sony Music Entertainment México. 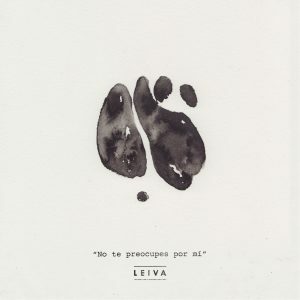 The post LEIVA ESTRENA “NO TE PREOCUPES POR MÍ” appeared first on Sony Music Entertainment México. 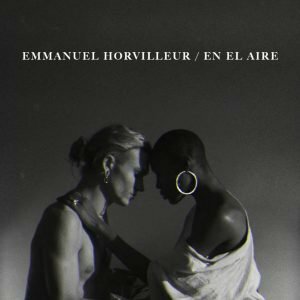 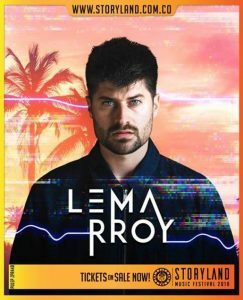 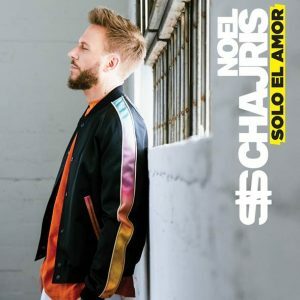 The post EMMANUEL HORVILLEUR ESTRENA NUEVO SENCILLO + VIDEO “EN EL AIRE” appeared first on Sony Music Entertainment México. 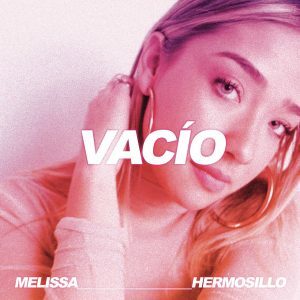 The post MELISSA HERMOSILLO ESTRENA SU NUEVO SENCILLO “VACÍO” appeared first on Sony Music Entertainment México. 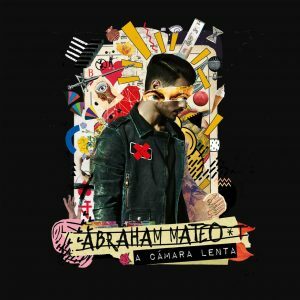 The post ABRAHAM MATEO ESTRENA SU NUEVO ÁLBUM A CÁMARA LENTA appeared first on Sony Music Entertainment México. 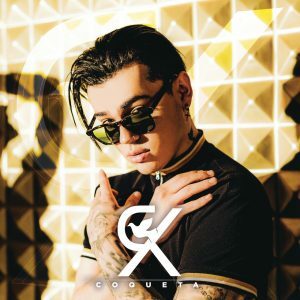 The post RK ESTRENA “COQUETA” EL NUEVO SONIDO URBANO BÁILALO, PÉGATE, SUÉLTATE, MUÉVETE appeared first on Sony Music Entertainment México. 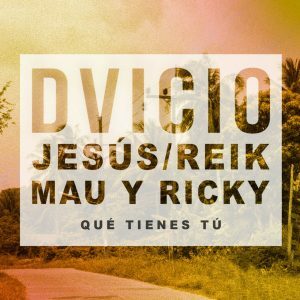 The post DVICIO ESTRENA EN LA RADIO MEXICANA “QUÉ TIENES TÚ” SU TEMA ESTRELLA JUNTO A JESÚS NAVARRO (REIK) Y MAU & RICKY appeared first on Sony Music Entertainment México.